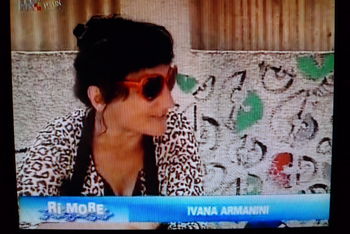 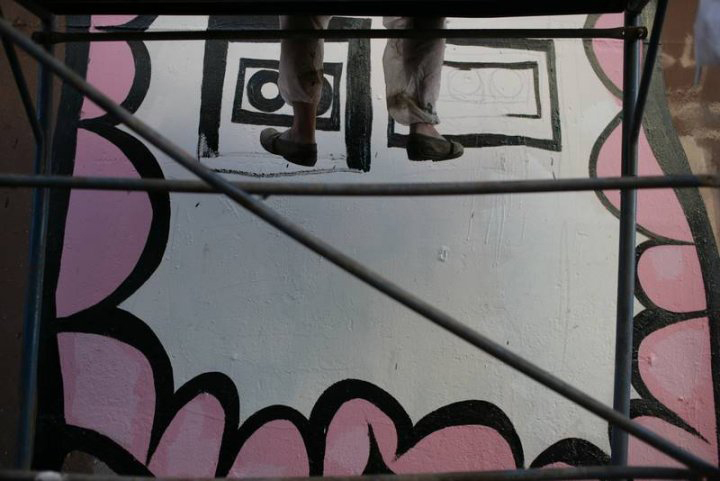 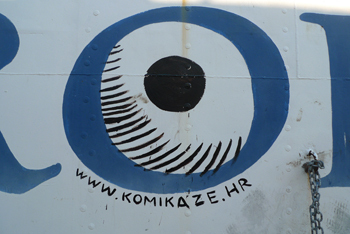 Photos present my participation on art project Škver in Croatia. 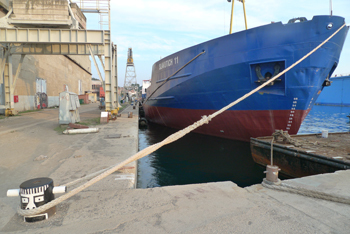 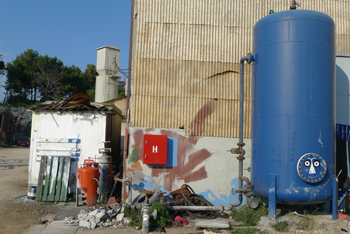 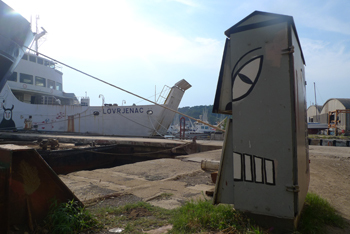 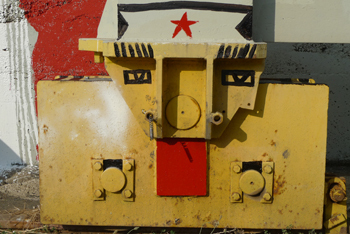 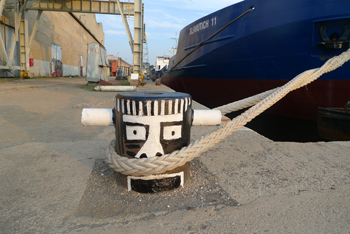 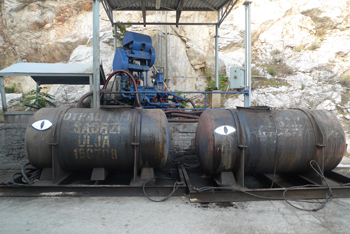 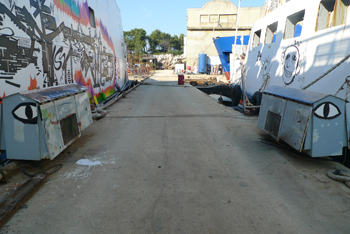 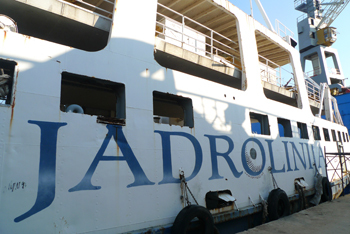 It includes many drawing interventions in the shipyard of the island Mali Lošinj. 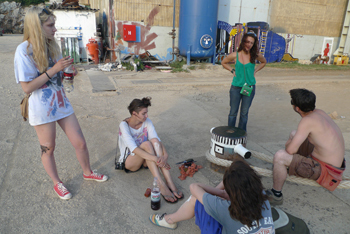 27.6.-3.7.2010. fotoreportaža: art festival ŠKVER!